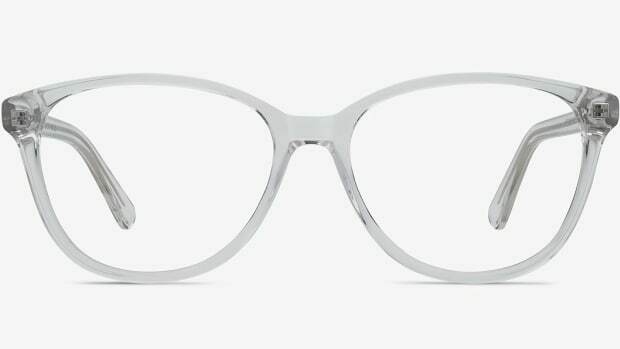 They help with digital eye strain. 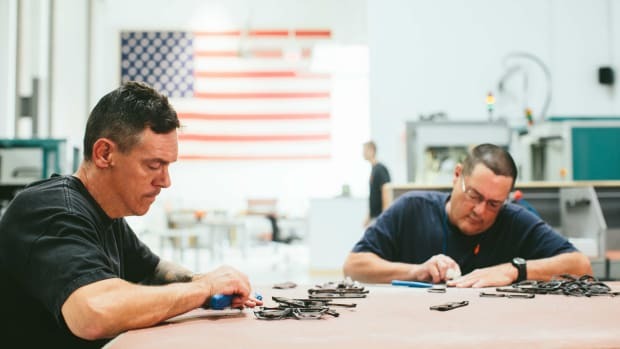 Factory Tour: Chicago's State Optical Co. Is Forging a Market for Handcrafted, Luxury Eyewear in the U.S.
A look inside the pioneers' bright, shiny and state-of-the-art Chicago factory. 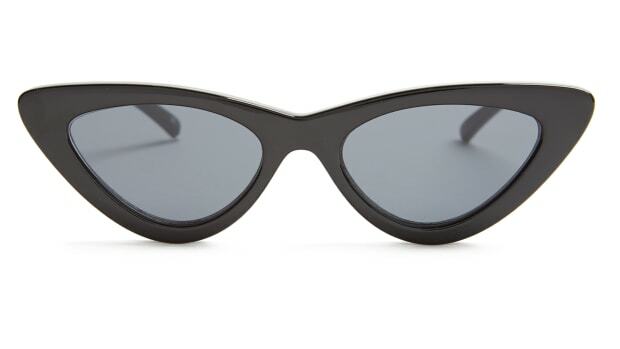 From super-thin cat-eyes to sporty, full coverage shades. 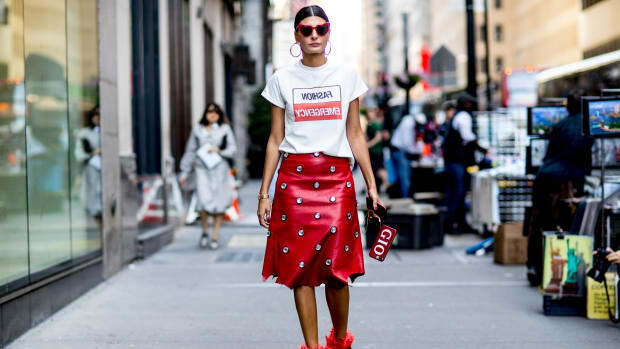 The editor and stylist had the best looks from the Spring 2018 season, hands down. 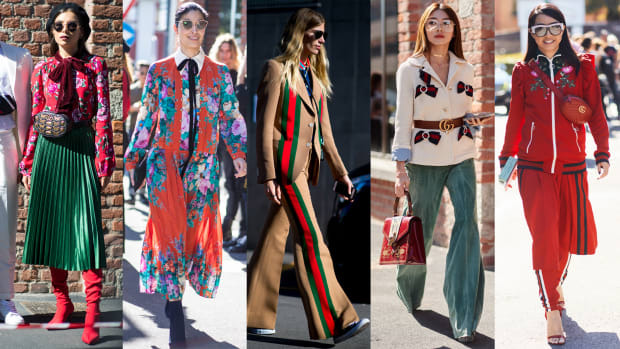 Yep, street style is driving sales in real time. Never have playing cards seen so much glitter. Calvin Klein cowboy boots, Balenciaga floral boots or Off-White “For Walking” boots? 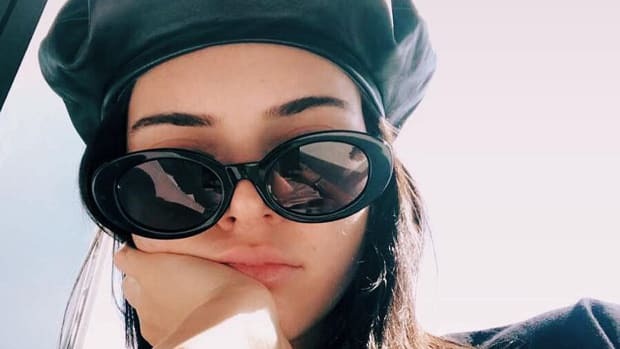 How do PR companies "organically" get someone like Kendall Jenner to wear their clients' shoes 10 times in a row — and ensure it moves the needle for the brand? 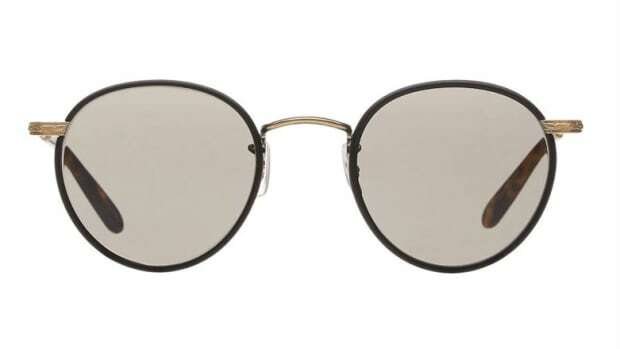 Also cool: there are three different sizes and they all cost under $100. They all got the memo, and it's about time you did, too. 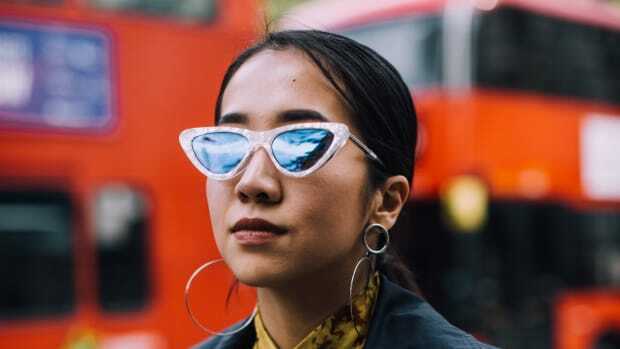 Is It Possible to Salvage Scratched Sunglasses? There's a lot of conflicting information out there, so we asked some experts. 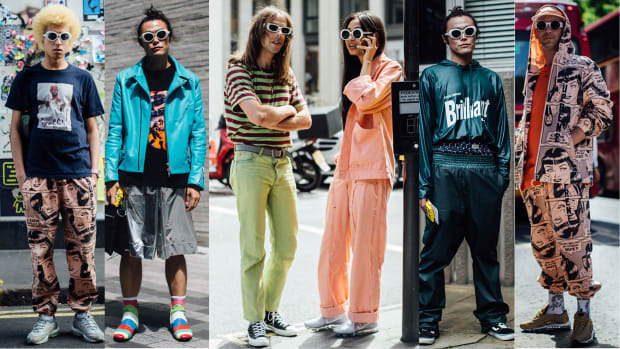 See our favorite street style looks from London Fashion Week Men's Spring 2018. 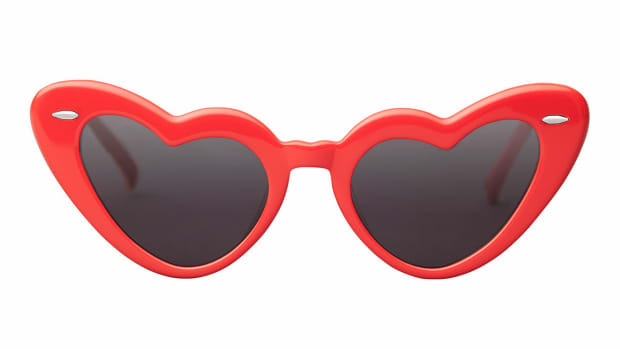 Finally, sunglasses that aren't "oversized." Meet Roberi & Fraud, Smoke x Mirrors, Bonnie Clyde and more. 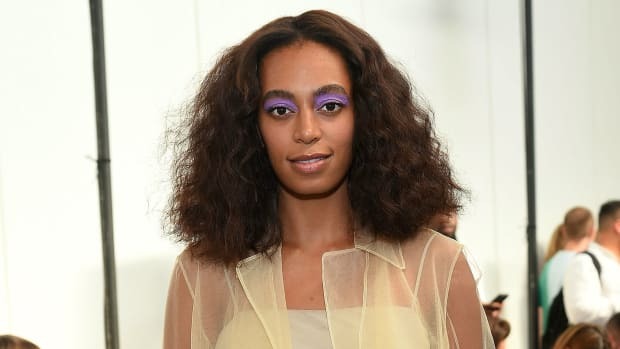 Plus, everything to know about the new collaboration between Levi's and Off-White. 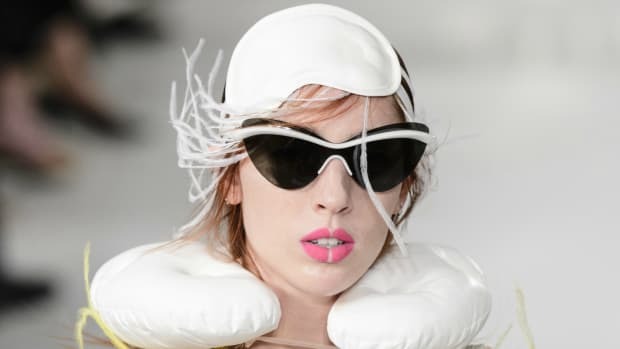 The e-commerce-focused company holds eyewear licenses for Steven Alan, Alice + Olivia and Jason Wu, with many more designer partnerships in the pipeline. There's a gold-plated version available for nearly $2,000. 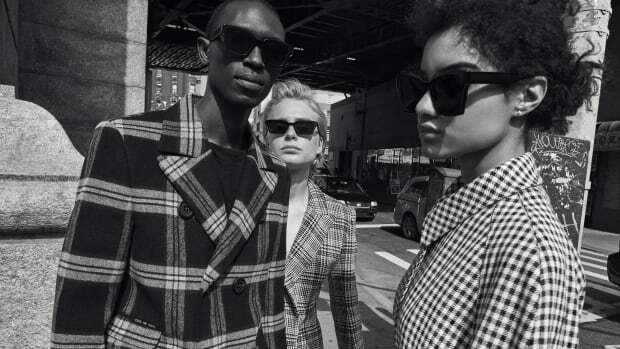 Once an item has hit Canal Street, it might be time to retire it — from your Fashion Week wardrobe, at least. 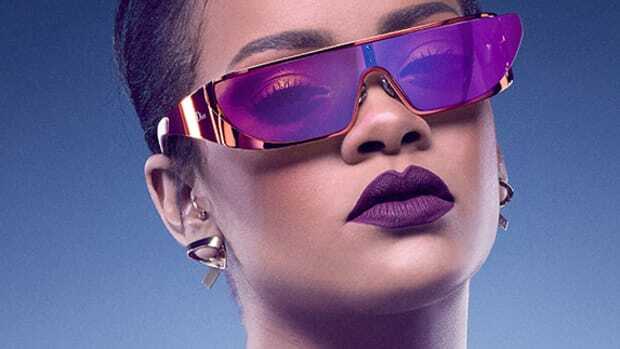 Those prolific Kardashian sisters are at it again with a new kollection of eyewear, and this time... they're made of GOLD. Need something to kick those polar vortex blues once and for all? Warby Parker's got just the prescription.